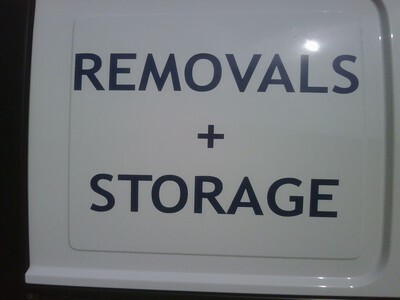 Removal boxes provided, and quotations available. 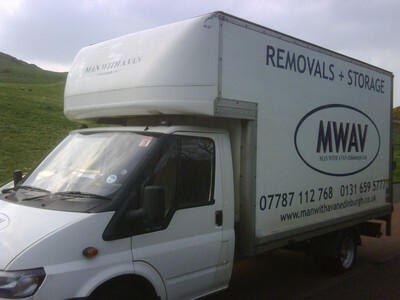 We are a removal company providing light removals including domestic removals, household removals and office removals. 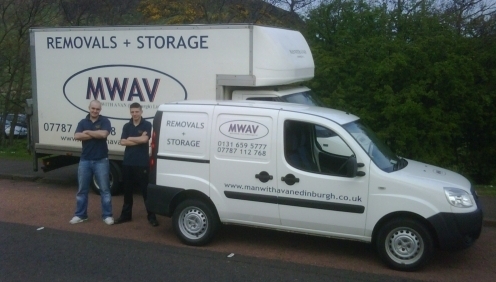 We have many years of experience in providing domestic, household and office removals all over Edinburgh. 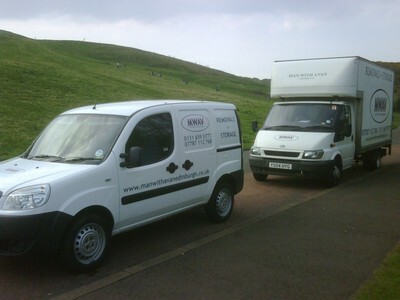 Our work covers Edinburgh, surrounding areas and nationally. 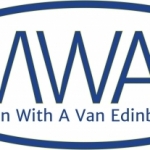 Man With A Van Edinburgh strive to provide reliable transportation of domestic and commercial property.To provide an honest, flexible and cost effective service, both nationwide and with the local Edinburgh area. 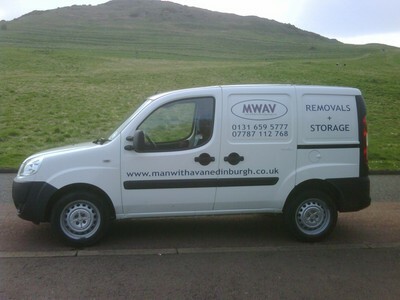 To provide an honest, flexible and cost effective service, both nationwide and with the local Edinburgh area. To provide proficient hardworking courteous staff with the intent to ease stressful moves, and develop lasting relationships with our clients. 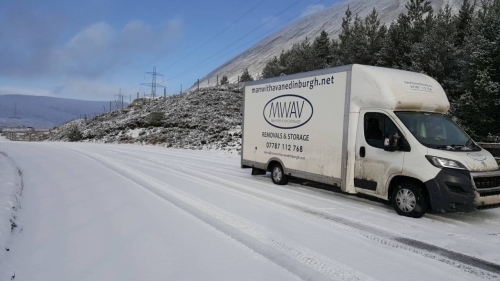 Frequent nationwide deliveries to London, Manchester and all of Scotland SEPA accredited to collect rubbish/waste Full public liability insurance Can handle anything from Single Items to Pianos Full packing service is available, and boxes supplied. SEPA. Scottish Environment Protection Agency. Happy to recommend Dave and his team for making our move as easy as can be. 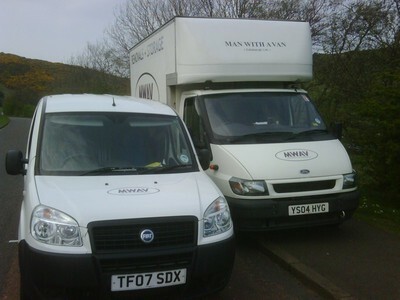 Helped us out when we were let down by a smaller man and van service. We were in need and they stepped up to the mark at very short notice. Thank you very much. Incredible service even on a short notice Apr 01, 2017 Daniel This company is incredible. I've used them from moving from two flats into one with my partner and they were extremely prompt with everything. 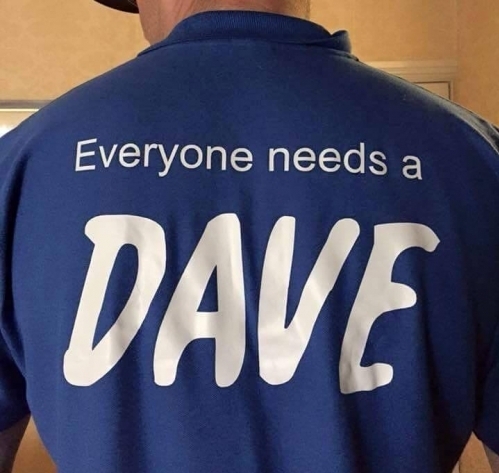 From the initial contact to the actual move-out, Dave was very quick to reply to e-mails and had no issues with the short (two-day) notice. Once the date and hour were set, the men arrived spot on time-wise and were very courteous from the start. They removed everything from the flats very quickly and efficiently, without wasting any time. In the end, they were able to finish the job a full hour ahead of schedule, so they even helped us save some money, which was really great! All in all, this was a service I cannot fault and completely worth the price. Thank you very much and I will highly recommend you to anyone needing a van/movers in the future! 5* service May 15, 2017 Camelia The service was brilliant. The two guys worked very hard and nothing got damaged. Tough job but they did it brilliantly. 30/07/2013 Hi David Just a quick thank you for the removal on Saturday. It was all accomplished without a hitch and we found the service fantastic. I wouldn't hesitate to recommend you to others. Best wishes Heather Wilson and Lara Neri. 10/7/2013 In June 2013 I used Man With A Van to relocate down to Chester. 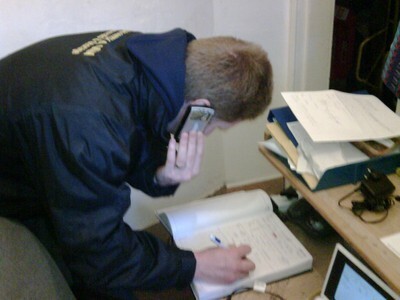 The team provides a relaxed, efficient, friendly and most reliable service. The process from start to finish went off without a hitch, no surprises and everything according to plan. 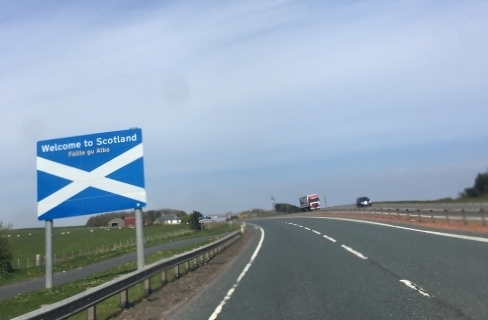 As everyone knows moving house is a hectic time rife with stress . . .but Man With A Van made the entire experience simple and easy. Every question, concern or moment of panic that I had was handled professionally with knowledge and all enquiries were replied to immediately. I really can't say enough about their Quality 5 star service . . . I highly recommend them. 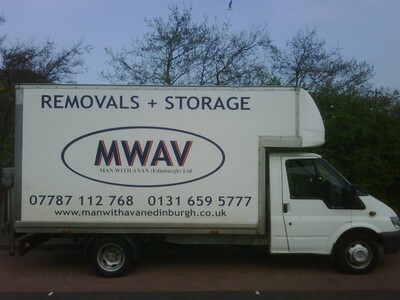 7/8/2013 I've used Man With A Van twice in the past week: once to move corporate items into storage, and once to move flat. Both times the service was great, the only downside being they were 40 minutes late when moving flat. But given that when they did move me, it was an incredibly quick and pain-free process, it was still a great service. It was &pound;40 for one hour with one man and one van, and then &pound;50 for one hour with one van and two men. The first time around I went down to the Safestore in the van, and then was given a lift back up to my flat again rather than get a taxi. The second time when moving flat, the two very muscular and strong men just said "leave it to us" and moved everything quickly, efficiently, with no scratches or bumps, and then unloaded everything into a second floor flat if possible even quicker. 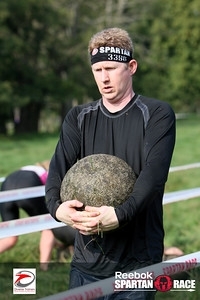 Rocky Balboa eat your heart out, these guys and their biceps were impressive! Good prices, friendly guys, no scratching or bumping, friendly and happy to let them into my home and handling all my personal items. Apart from being 40 minutes late, I couldn't fault them! 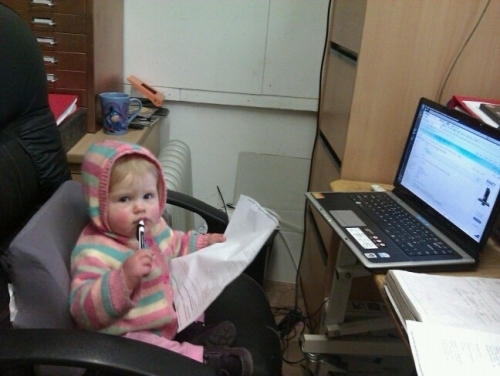 06/12/2012 Hi David, I just wanted to say thanks for being so flexible with us having to reschedule a few times on you. 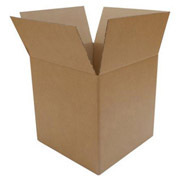 Your mover was very quick and had us out of our old place and into our new within an hour. Your services made a stressful situation much better, so thanks again! 2nd January 2014 I wanted to say how very grateful I was for your help on Thursday 2nd Jan. 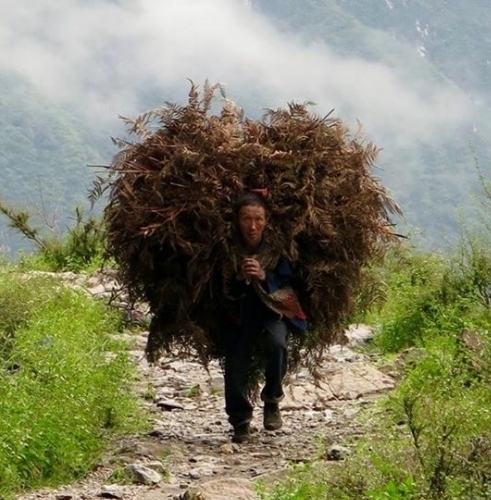 When you arranged rescue of our overloaded van. Your actions and assistance saved the day and my sanity! 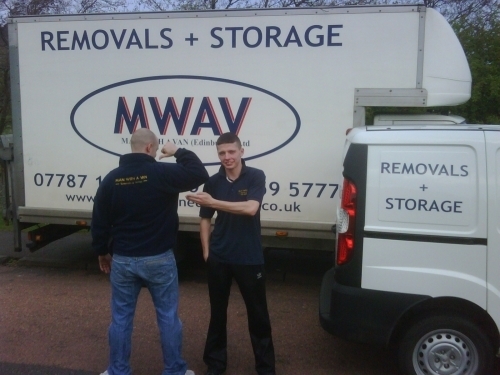 Do you do actual house removals? Very best wishes and grateful thanks. John. Thanks for helping us out at such short notice. We really appreciate it. The men were lovely.